Russian tycoons lost more than $3 billion in one day, as Bloomberg reports. “In a letter to Vladimir Putin, aide Andrey Belousov named 14 companies that could pay more. The proposal could raise as much as 500 billion rubles ($7.5 billion) a year to help fund Putin’s spending plans, according to Belousov’s letter,” the news agency reads. It will also affect the producers of chemical substances and fertilizers. Vladimir Lisin, the controlling shareholder of Novolipetsk Steel PJSC and head of the Russian Steel Association lost most. He is followed by Victor Rashnikov, owner of Magnitogorsk Iron & Steel Works PJSC, and Alexey Mordashov (Severstal) - $446 million and $444 million. 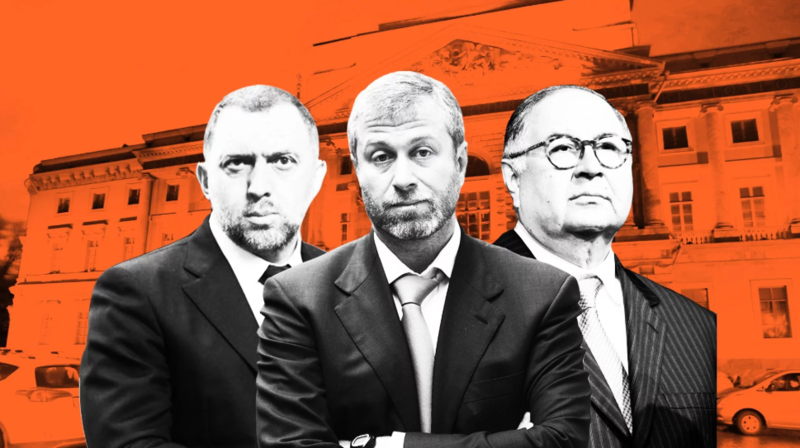 Alexander and Roman Abramovich, the founders and owners of Evraz, lost $381 million and $221 million respectively. The US has also imposed new anti-Russian sanctions due to the Skripals’ poisoning. The sanctions are expected to come into force on August 22.